The festive season is great for its food, presents and the much overdue sleep. But as any film buff would know, the Christmas holidays are prime for movies and television shows. Exams are over and essays have been submitted; time is on your side. With countless picks on offer, filtering through the choices and deciding which one to watch can be a lengthy process though. Luckily, we have your back. So without further ado, here’s our top picks to watch during the Christmas holidays. 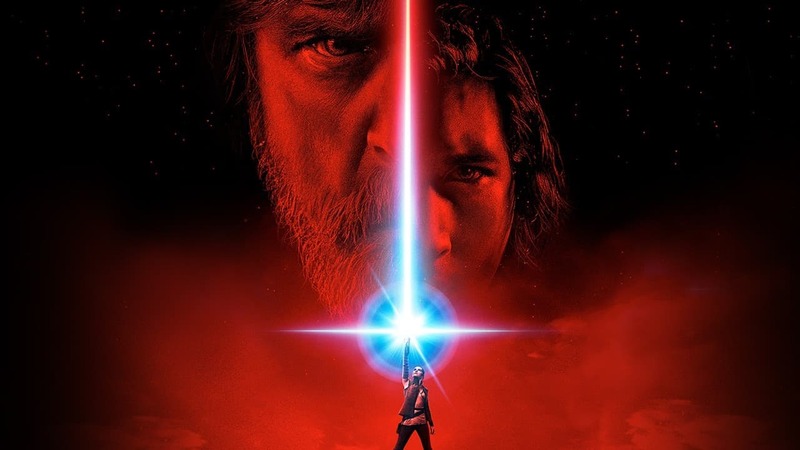 While it may not be the most Christmassy film out there, Star Wars: The Last Jedi arguably has been the most highly anticipated film of 2017. Following the success of The Force Awakens in 2015, the latest instalment of the Star Wars saga picks up right where TFA left off. The first film in the new trilogy left us with so many unanswered questions. Who is Supreme Leader Snoke and what is Rey’s ancestry? In any case, it looks like The Last Jedi could answer these burning questions and then some. Tickets have been selling fast, so if you want to catch Episode VIII before Christmas, make the most of your university card and book a student ticket at your local cinema now! Everyone’s favourite bear is back, and now Paddington is thriving having settled with the Brown family. 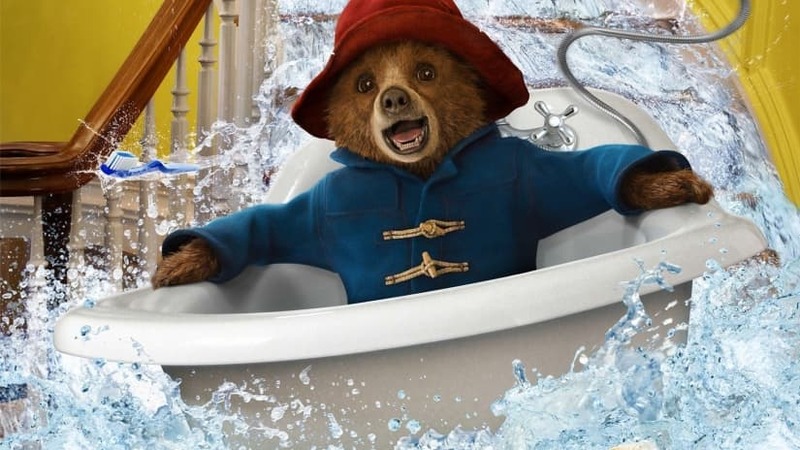 When he comes across a rare book that he believes is the perfect present for Aunt Lucy’s 100th birthday, Paddington takes up various odd jobs to save up for it. However, much to Paddington’s dismay, the book is stolen and it is up to the loveable bear to catch the thief. A throwback to the memories of reading the Paddington books and the escapades that he would get up to, Paddington 2 excellently captures the essence of its literature. Overall, a fun, bright and warm instalment to the Paddington series. Stephen Chbosky’s incredible adaptation of the 2015 New York Times bestseller of the same name undoubtedly sits comfortably on this list. 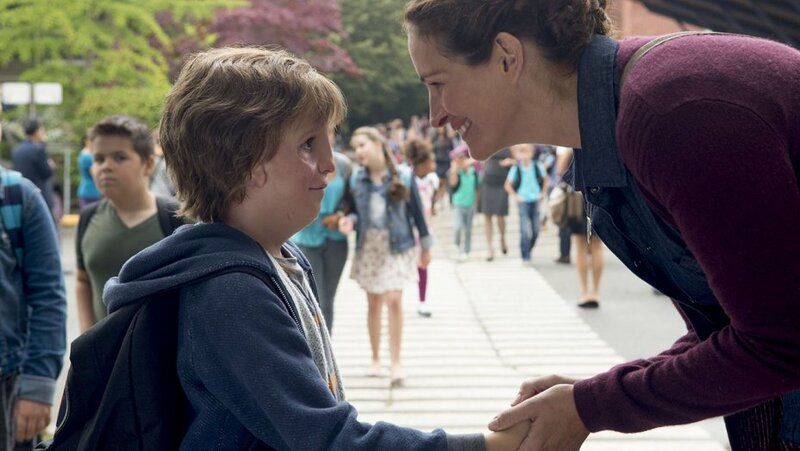 August Pullman is a boy entering a mainstream school for the first time, whose facial differences have prevented him from doing so up until now. This tremendously heartwarming and inspirational story celebrates the notions of love, compassion and diversity. A beautiful film with an ever-resonating message. The boys are back! 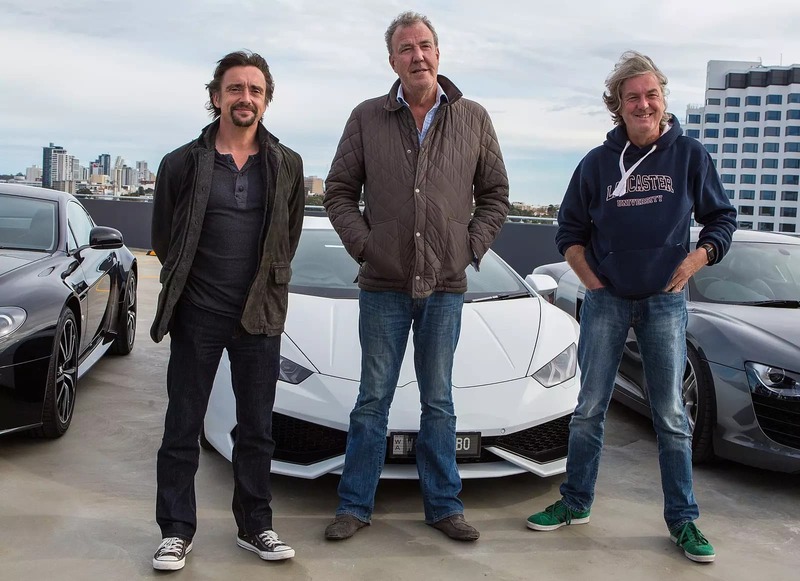 Fresh off the success of their eagerly anticipated debut on Amazon Prime, the joke-cracking triplet have returned for some more car-related adventures. Expect even bigger challenges, stunning locations, hilarious banter and phenomenal cars. Catch Season 2 on Amazon Prime. 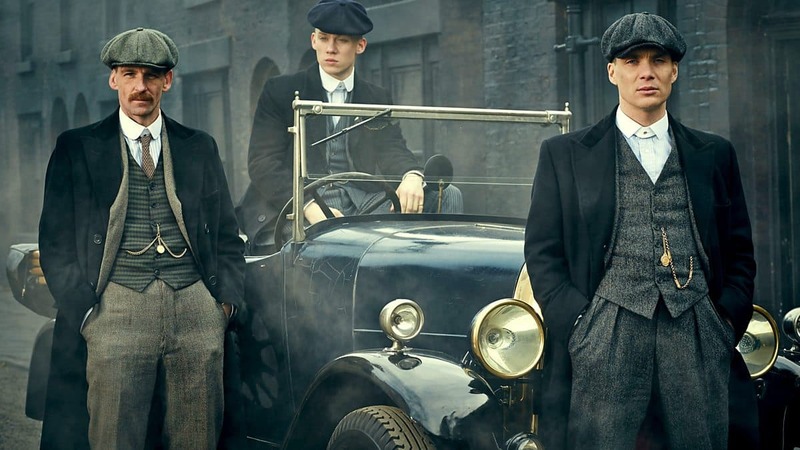 It’s fair to say that Peaky Blinders has been one of the best British television programmes in recent years. It follows the ruthless crime boss Tommy Shelby and his quest for power in 1919 Birmingham. After 3 powerful seasons, Shelby returns in Season 4 hungry for more power and control. Unfortunately for him, with that comes danger and risk. Catch Season 4 for free on iPlayer. 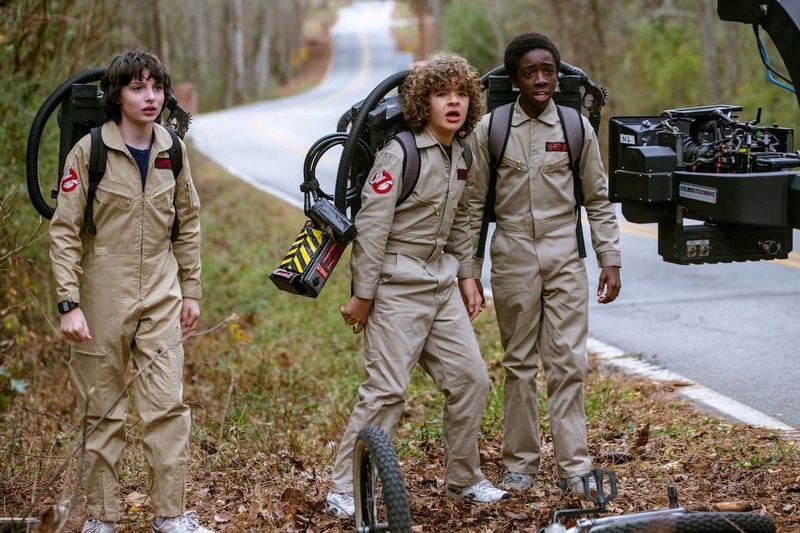 Revision periods, writing essays and preparing for exams can distract you, but now that term is coming to an end, anyone that hasn’t seen Stranger Things: Season 2 ought to get on it. Picking up in 1984, the town of Hawkins is still reeling from the aftermath of the demagorgon, but something worse is growing in the shadows. Catch ST2 on Netflix and submerge into the 80s sci-fi TV show vibes with its iconic soundtrack. The Christmas holidays wouldn’t be the Christmas holidays if there wasn’t a cheesy rom-com knocking about. Introducing The Christmas Prince. An aspiring journalist is sent abroad to get the scoop on a handsome prince who is due to be king. You get where it goes. Sometimes, some old-fashioned schmalzy romance is what one needs during the festive season. 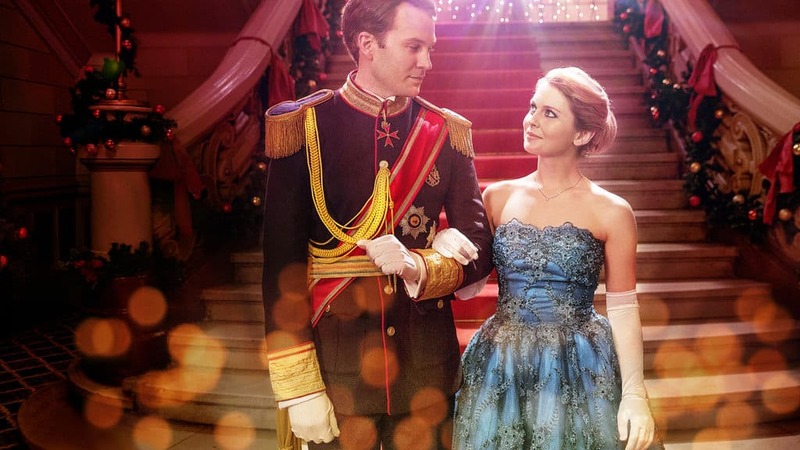 Light-hearted and charming, A Christmas Prince is one to watch with your flatmates. Find A Christmas Prince on Netflix. 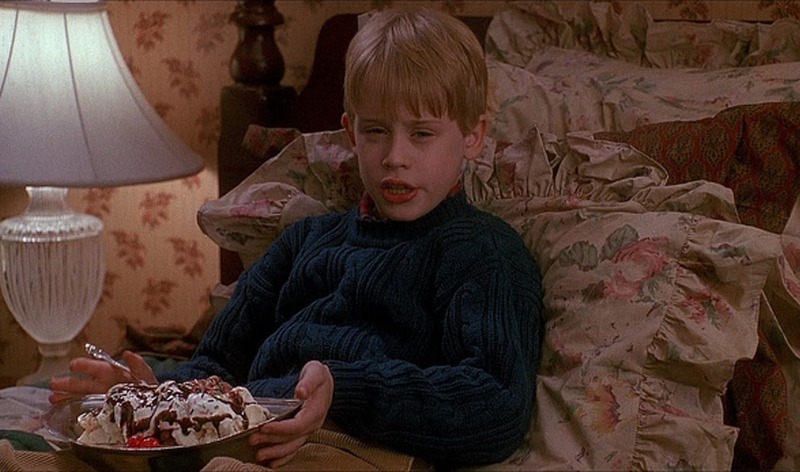 Ah Home Alone. The movies that everyone thinks of at Christmas time, and with good reason. We’ll go with the first one for this watchlist. Little Peter McCallister outsmarts criminals Marv and Harry with household traps to protect his home. Aside from the jokes and humour, Home Alone reflects one of the most important elements of Christmas, family. So kick back, put your feet up, and watch this ultimate Christmas classic. I know what you’re thinking, we’ve already included a rom-com into the list, why another one? 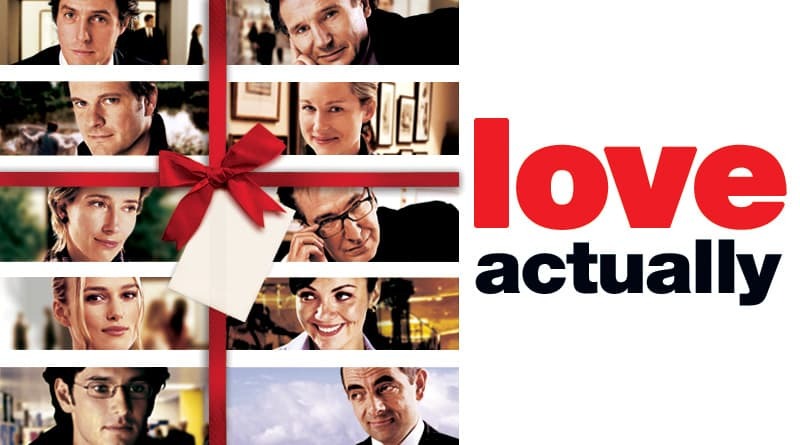 Love Actually is arguably THE Christmas rom-com. It’s a feel-good movie that’ll get you feeling warm about the festive period and spending time with your loved ones. This is it for our watchlist. Do you have a favourite Christmas holidays must-watch that we missed? Share with us in the comments below.